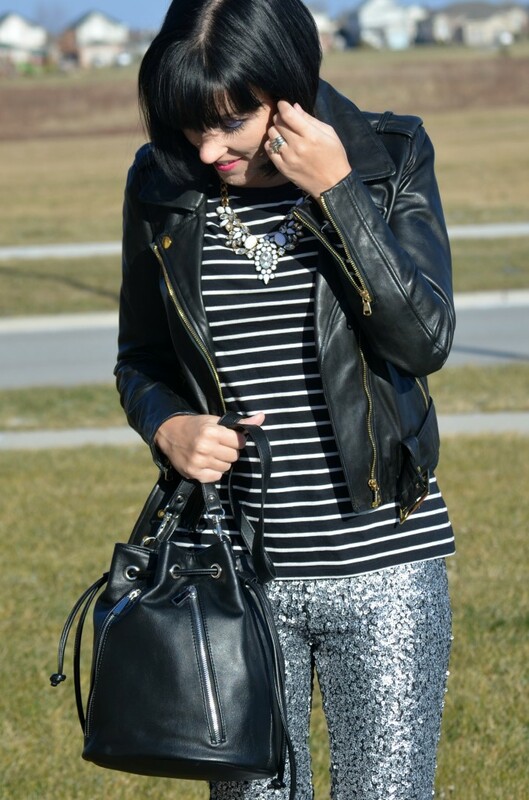 Even those NYE isn’t till tomorrow night, I wanted to add a little sparkle in today’s look. 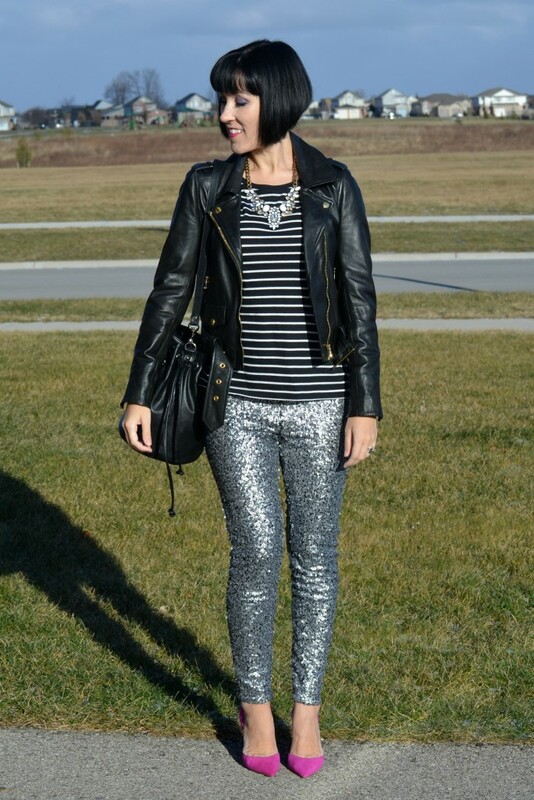 I know sequins pants are often saved for bachelorette parties, New Year’s or Birthdays, but sequins can look extremely chic, when styled in a modern way. I’ve been eyeing these sequins pants from H&M for a few weeks now, and when they finally went on sale for $20, I knew I had to have them. Even if I only wear them today, still a pretty good deal. 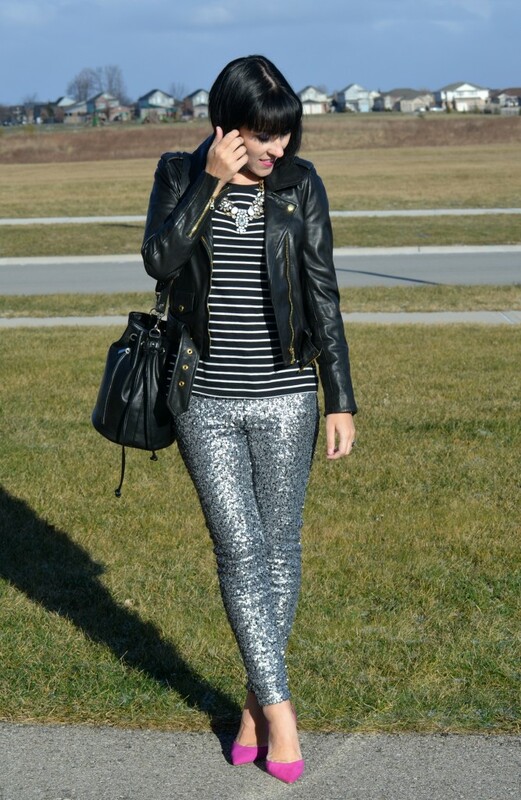 Who am I kidding, I’ll totally be rocking these sparkly pants in 2015. 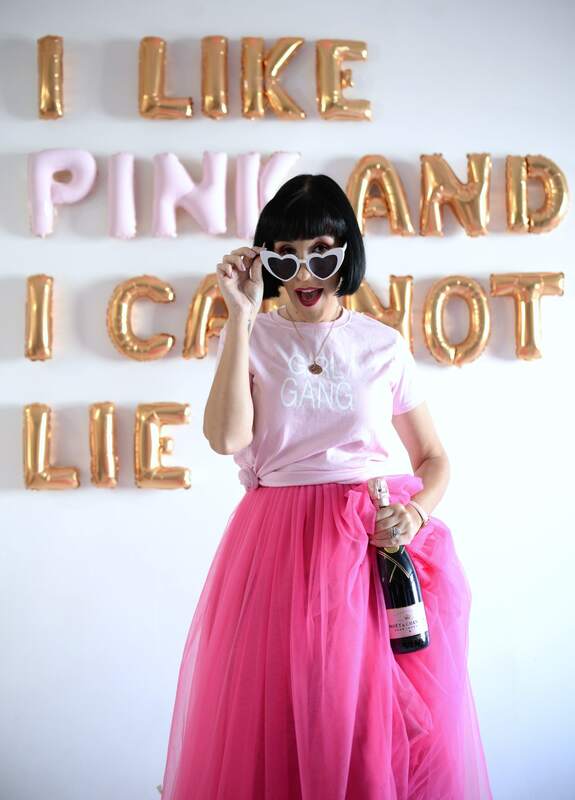 What’s your plans for NYE? The older I get, the less I want to go out. Derek and I stayed in last year and it was the first time in 12 years that we didn’t spend it with our friends/ getting drunk. Still not sure of our plans tomorrow, but whatever it is, it will be perfect, cause we’re together. Those pants are just about everything.. love them with the shoes!